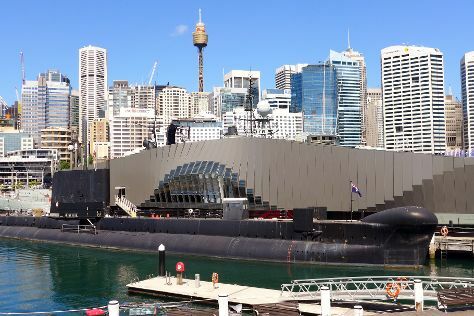 Kick off your visit on the 6th (Sat): examine the collection at Australian National Maritime Museum, then enjoy the sand and surf at Bondi Beach, then hike along The Opera House to the Botanic Gardens Walk, and finally see a show at Sydney Opera House. Get ready for a full day of sightseeing on the next day: wander the streets of Darling Harbour, then stroll through Clovelly Beach, then take in the exciting artwork at Billich Gallery, and finally take a stroll through The Rocks. In April in Sydney, expect temperatures between 26°C during the day and 17°C at night. Finish up your sightseeing early on the 7th (Sun) so you can travel back home.